Summer, 1994. Dean Goodnight, the first Choctaw Indian employed by the Oklahoma County public defender's office, pulls a new case--the brutal murder of a once-promising basketball star. The only witness is Caleb, the five-year-old son of the prime suspect, Billy. Investigating the murder, Dean draws four strangers into Billy's orbit, each of whom becomes deeply invested in the suspect’s fate--and in Caleb's. There's Aura Jefferson, the victim's sister, a nurse struggling with the loss of her brother; Aura's patient Cecil Porter, a paraplegic whose own dreams of playing pro basketball were shattered fifty years ago; Cecil's brother, the entrepreneur and political manipulator "Big" Ben Porter; and Ben's wife, Becca, who discovers a link between the young Caleb and her own traumatic past. As Billy's trial approaches, these five are forced to confront their deepest disappointments, hopes, and fears. And when tragedy strikes again, their lives are forever entwined. David Eric Tomlinson was born and raised in Oklahoma, educated in California, and now lives in Texas. 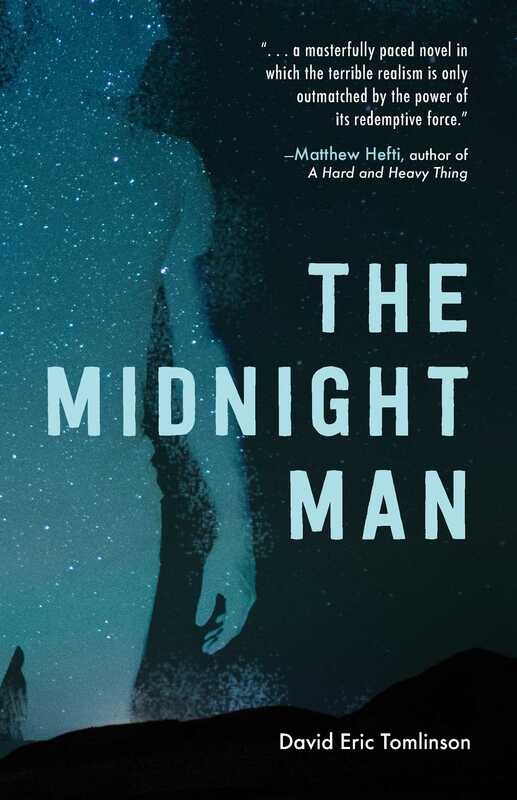 His first novel The Midnight Man was listed as a 2017 top crime debut by Austin’s independent bookstore BookPeople, and was shortlisted for both the PEN Southwest Book Award and the Texas Institute of Letters Sergio Troncosco Award For Best Work Of First Fiction. 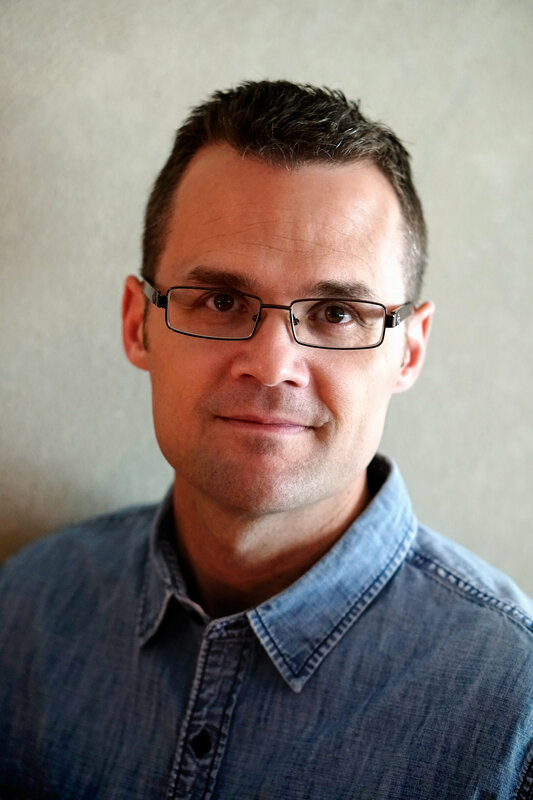 David has contributed to the Bread Loaf Writers’ Conference, and teaches craft classes for Writing Workshops Dallas. He lives in Dallas with his wife and two daughters. "The setting, 1994 Oklahoma, is vividly rendered ... .Native Sooner Tomlinson does a great job of giving his characters roots in an often overlooked locale—not quite the South, West, or Midwest." "The unexpected intersection of such diverse lives gives us a glimpse of what we can learn from each other if we keep ourselves open to possibilities."